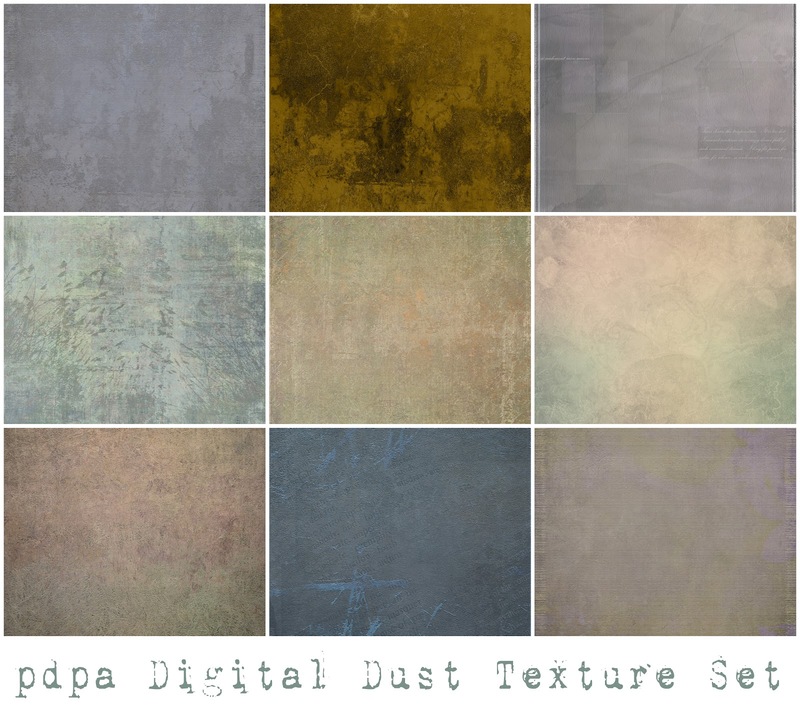 Pixel Dust Photo Art: Photo Art Friday, March 2nd - 4th AND A GIVEAWAY! 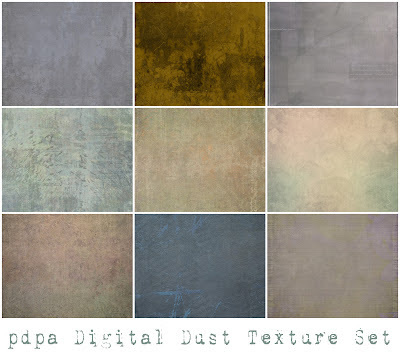 Before we get into this week's Photo Art Friday showcase, I want to let you know that the talented and lovely Jeanne of Butterfly Tales: Metamorphosis From The Cocoon is currently doing a feature on Pixel Dust Photo Art and hosting a giveaway of three sets of my latest textures. Thanks Jeanne! What fun! To enter Jeanne's giveaway there are a couple of requirements - one of which is to follow this blog. 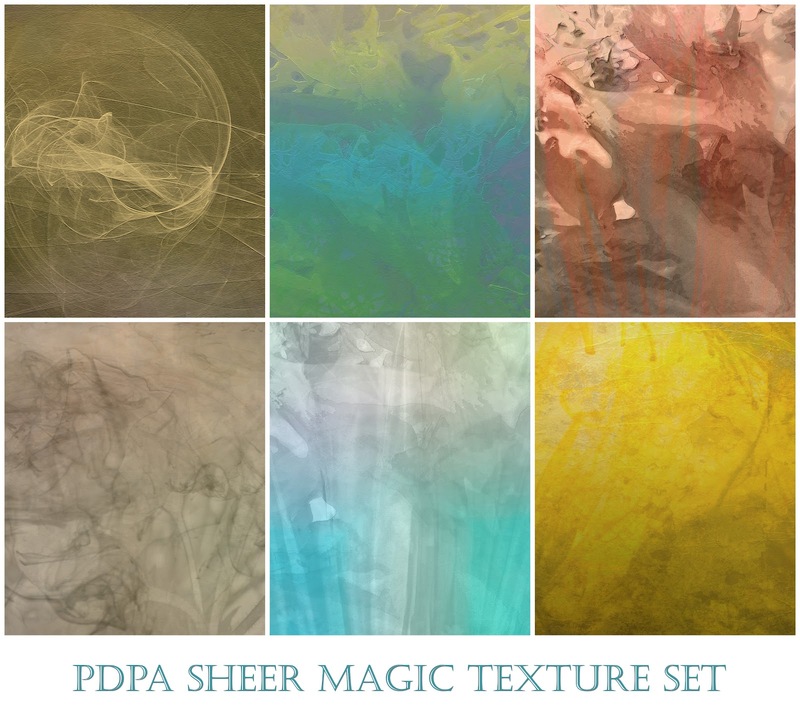 So before you head over to Butterfly Tales to enter Jeanne's giveaway, become a follower of PDPA (if you are not already) while you are here. If you choose this second option don't identify what is hidden in the image in your post. Let the viewers try to identify it and tell you what they think you have hidden in your image, in their comments. After most of the comments have rolled in, you can then reveal what was hidden in a comment response. So ... what do you think? This will be a fun challenge for those of you who embrace it - and for those of us who come to view it. If you feel option #2 is too complicated or time-consuming you still have option #1, which is always the core of this photo art showcase. it is time for some photo art! 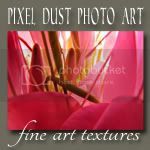 This week at Photo Art Friday we have the choice of submitting any piece of art made from our photographs OR a piece of abstract photo art. 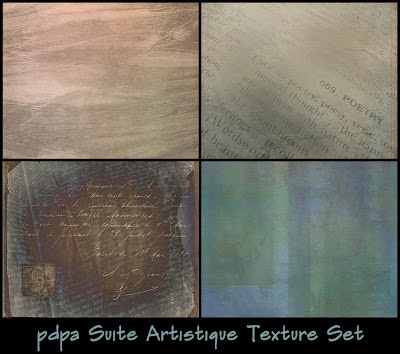 This piece of photo art was made from a collage manipulated with Photoshop Filter "Wave", pdpa textures and web fonts. 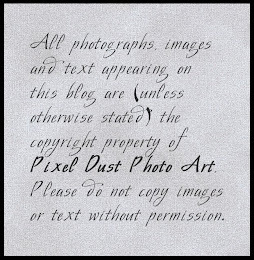 One of the final edits was blending the grouping in Difference blending mode which gives the font multiple tones. A black border was added as a finishing touch. I think I posted my link in a wrong place - but Bonnie I like this kind of game so I just wanted to be sure I could participate..
Great initiative from Jeanne and you have a nice blog. I love the lines and tones. Thank you for hosting, and have a beautiful weekend! I really like the muted palette and the swirly font makes me look and look to make sure I don't miss anything. Thanks for the tip on the wave filter - I tried it this week - FUN! This is such a great image, Bonnie! At first glance, it seemed "Western" in some way....maybe it's the color combo. I need to try some of those techniques! I especially like what a difference difference made to the font! 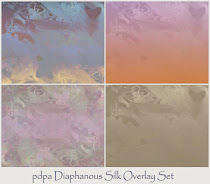 Marvelous abstractions, really spectacular. Greetings and happy weekend. Great piece Bonnie, I love all the swirls and curves in this piece. 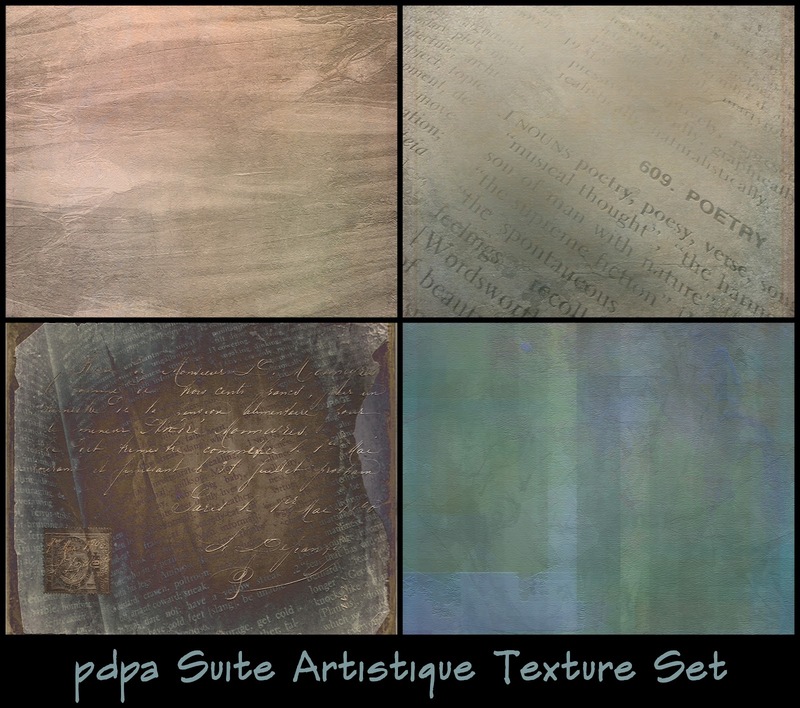 Congrats on being featured on Jeanne's blog and thanks for offering the texture sets for a Giveaway. They are pretty cool. 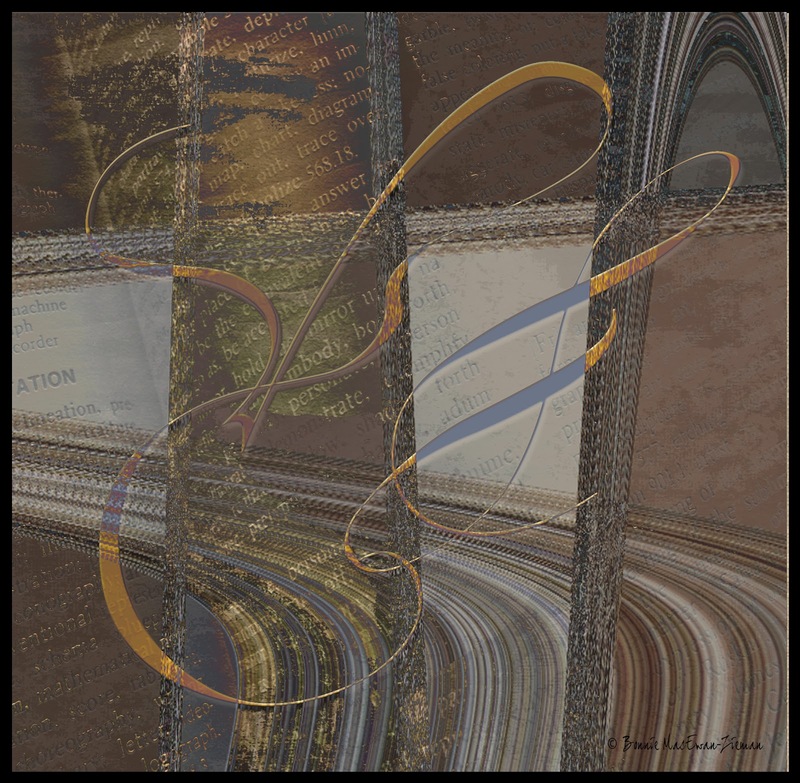 This is really nice Bonnie, abstract but with curves and swirlyness, and that touch of words in the texture. 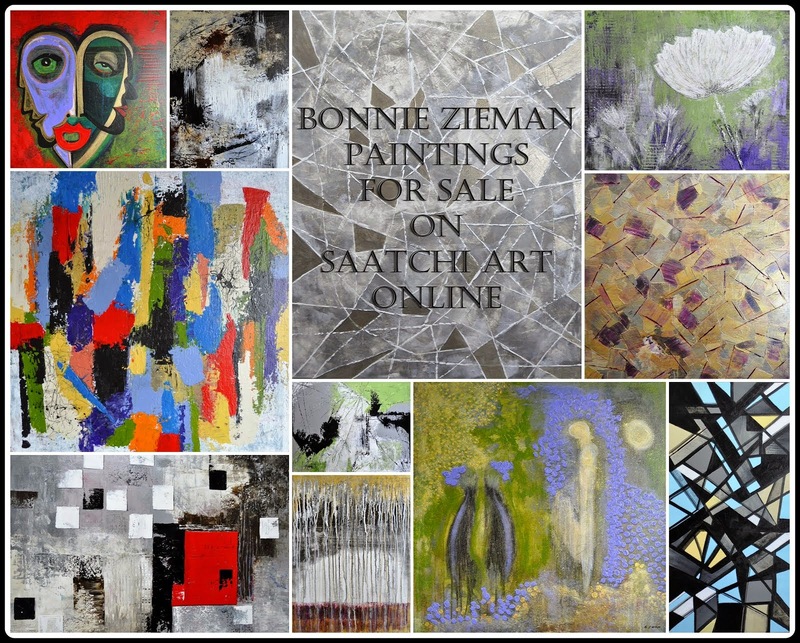 So many great things to grab the eye!! This is such an adventure every week...I love the fact that I 'found' this meme. And I must say I fell in love with your 'grandmother love' post below this. It's dazzling.